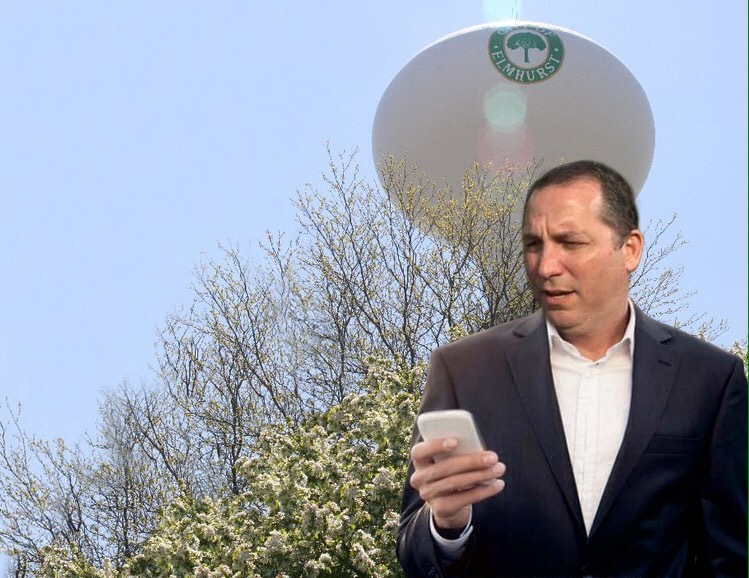 ELMHURST – Describing recent accusations as both “blasphemous” and “fabricated”, Elmhurst Mayor Steve Morley told reporters following him through Wilder Park at 3:00 a.m. Wednesday morning that his interest in the new and wildly popular augmented reality game Pokémon Go is merely a “hobby” and not an addiction, despite contrary reports from multiple sources within City Hall and from other local “Team Red” members of the Pokémon gaming community. While Morley downplayed the danger and potential miscommunication that can happen when he tells strangers unfamiliar with the game that he’s looking for “candy” and “stardust” in order to “power up”, the mayor admitted that he’s invested a “fair amount” of his free time playing Pokémon Go and that he has spent more than $100 on in-app purchases of Pokécoins since downloading the game last Friday. Fellow game players expressed irritation and jealousy over the attention Morley is receiving. Several members of the city council said they plan to approach the mayor this weekend to confront him with their concerns.